Showing results by author "Don Clark Ph.D"
With compassion he has promoted communication across generations as well as revealing a path of understanding and reconciliation for parents, siblings, husbands and wives as well as among religious leaders, teachers, librarians, legislators, judges, and law enforcement agencies. 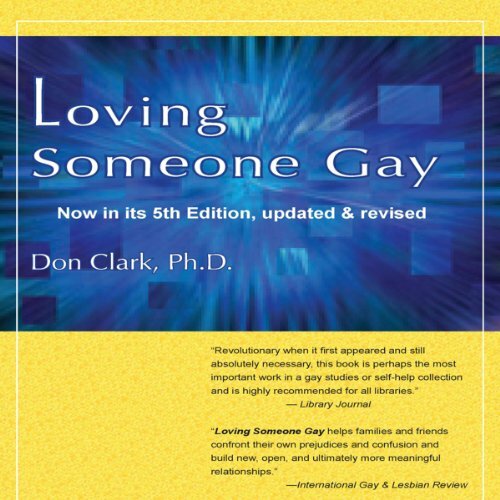 Most important, he has provided vital insight into the psychodynamics and sociology of individuals, the gay men and lesbians who have been and continue to be misunderstood and abused in societies around the world. Covers a lot of ground, but the title misleads.